Aside from the 4.7-inch and 5.5-inch iPhone 6, Apple has just unveiled its long-awaited wearable device called Apple Watch. 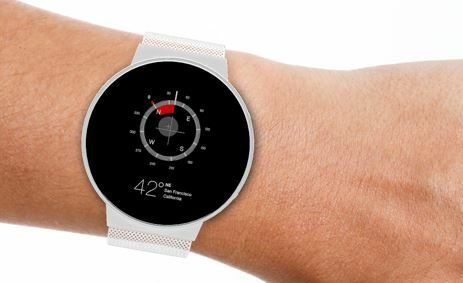 According to what was said during the presentation, the smartwatch will come in three versions and two sizes and get a price tag of $349 for a basic model. 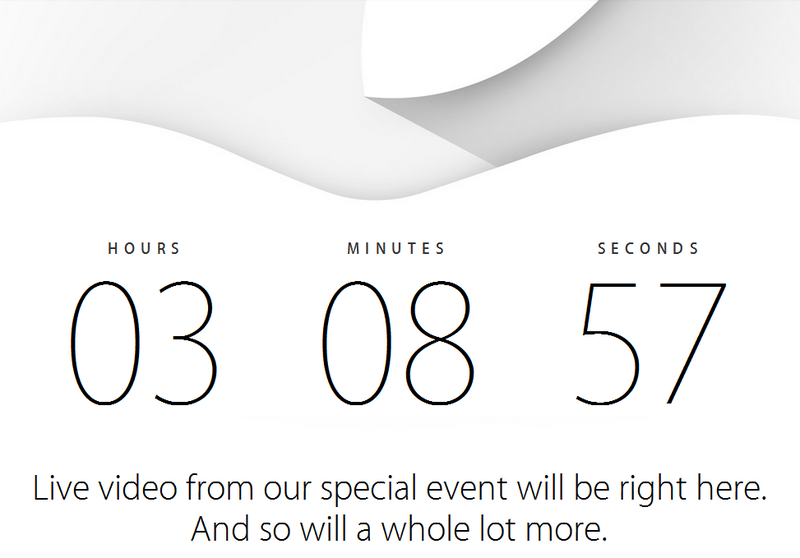 Apple will broadcast live video from todays' iPhone 6 and iWatch launch press event. You can watch it here. The event starts in about 3 hours from now at 10:00am PST / 1:00pm EST. 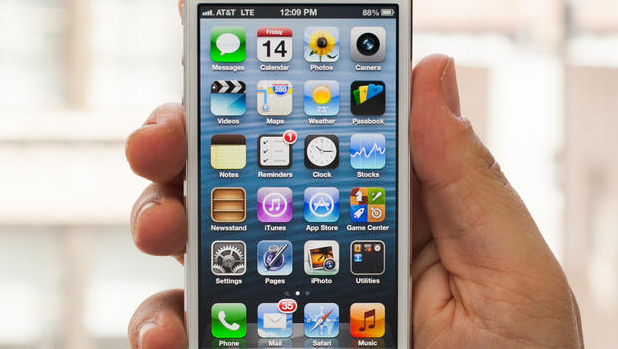 The event which promises to unveil two new iPhones, a wearable device, and a mobile payments system. 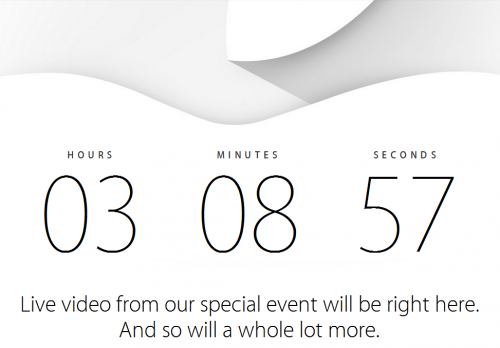 As you probably know, the guys from Cupertino will officially unveil their next-generation iPhone 6 on Tuesday, September 9th. Moreover, several sources claim that tomorrow Apple will announce the long-anticipated iWatch. I honestly don't know if we can believe these rumors or not, but anyway, it would be interesting to take a look at such a device. 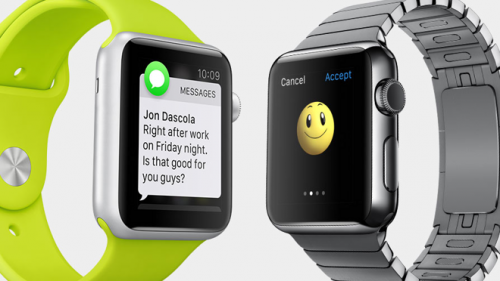 iWatch to Support Third-Party Apps and Get Separate App Store? 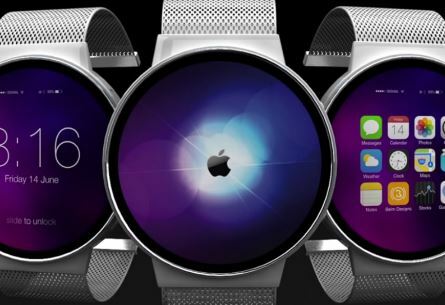 According to the latest reports from reliable sources, Apple's upcoming iWatch will support third-party apps and even feature its own App Store. However, nobody knows whether this will be a full-fledged version, like the one iPhone and iPad have, or just a separate section in the existing Apple online store. A new video showing fully-assembled and even working iPhone 6 appeared on the Internet on Sunday. The video comes from a reliable source, which is a French blog called Nowhereelse.fr, so I'm almost sure we may believe what we see. 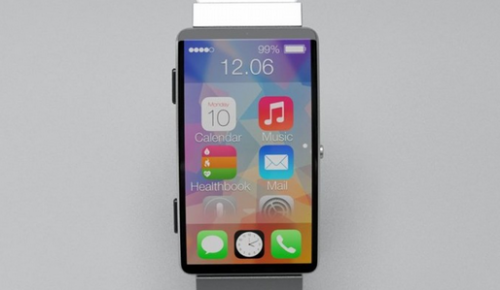 According to he latest report from The Information, Apple's long-anticipated iWatch may get a pretty weak battery. As noted by the author of the report, who is Jessica Lessin, even Apple employees close to the development of a wearable device "set low expectations" for its battery life. As noted in the latest report from TechCrunch journalists, Apple has recently begun shipping its new iPhones from the manufacturing facilities to the retail and wholesale partners. The amount of handsets is so great that these shipments even cause delays for other manufacturers of smartphones and tablets. 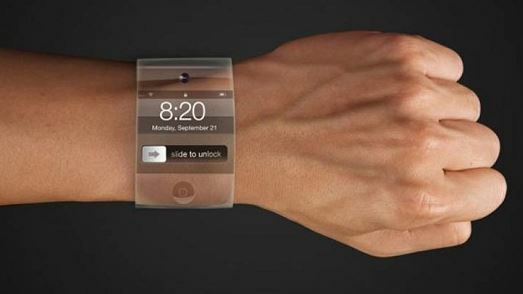 As noted in the latest report from The New York Times, Apple's long-anticipated iWatch will boast of flexible screen and wireless charging. 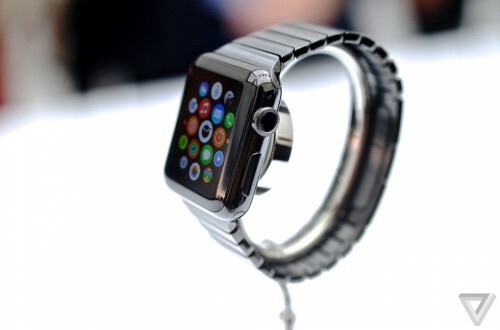 The display of the wearable device will get a sapphire cover. Moreover, the same report suggests that the upcoming iPhone 6 will offer its users a one-hand mode. The reporters cite supply chain insiders, or, how they call them, "people knowledgeable about the product". 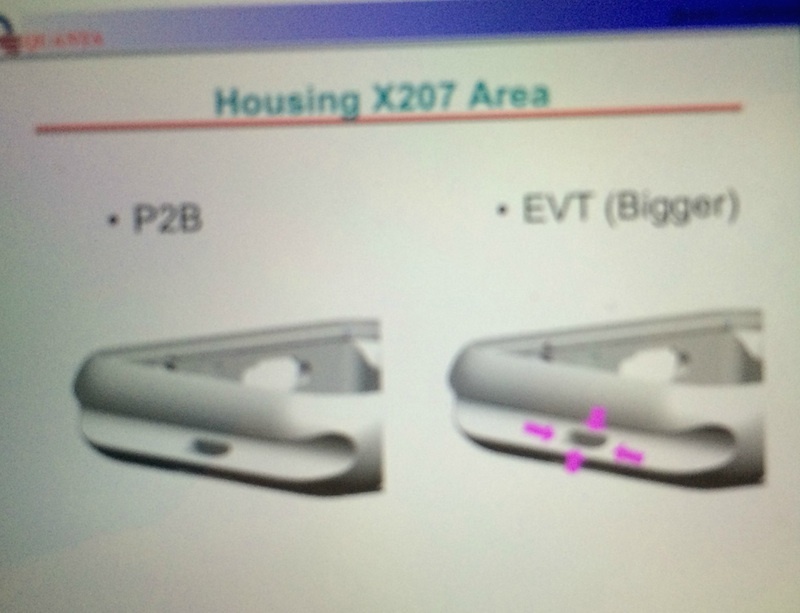 According to what people familiar with the matter write, Apple's long-anticipated iWatch won't be released until 2015 as it is currently in the engineering verification testing (EVT) stage. Before entering the mass-production stage, it has to go through the production verification testing (PVT) and this requires time. It is Sunday today and that means I have to tell you about the most popular posts of the past seven days. There're many interesting articles, so let's not waste time and take a look at them. 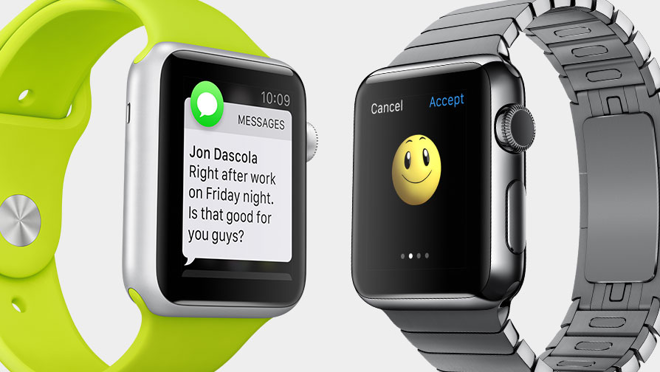 According to the latest report from Re/code, the guys from Cupertino are currently planning to set a price tag for the upcoming iWatch at about $400. 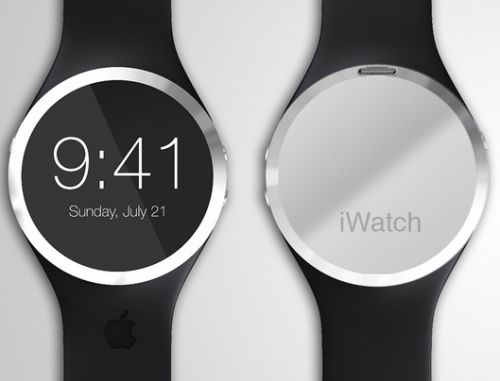 It should be noted, however, that there will be iWatch models with lower and higher prices. The cost of the long-anticipated wearable device will reportedly depend on the size of its display and hardware differences. 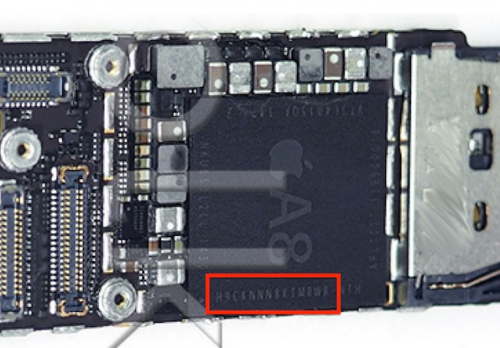 According to the images showing an assembled logic board from the 4.7-inch iPhone 6 shared by Feld & Volk and a well-known analyst Sonny Dickson, the new A8 processor may indeed get 1GB of RAM. The photos once again prove the rumor, which surfaced on the Internet earlier this month. Nevertheless, keep in mind that the legitimacy of the images haven’t yet been confirmed by the guys from Cupertino. Although you may be tired of the posts connected with the upcoming iPhone 6 and its support of the Near Field Communication technology (NFC), I feel that I have to share a new rumor with you. This rumor suggests that the next-generation handset will indeed get a chip that supports the new NFC standard that is yet to be launched. Moreover, people familiar with the matter believe that a Dutch firm called NXP will become the manufacturer of the chip.